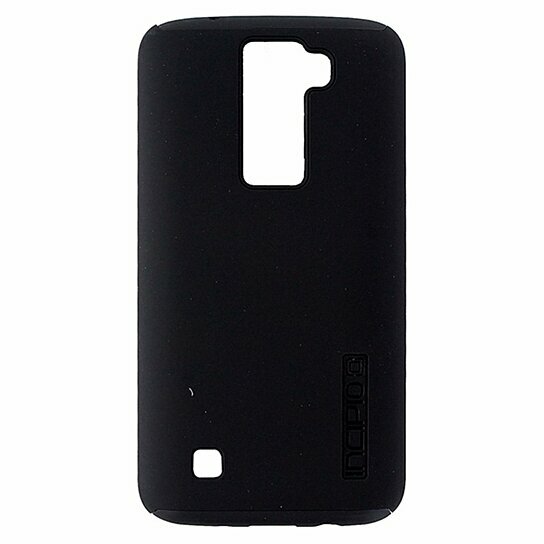 Incipio brand products, The DualPro Series Dual Layer Case made for the LG K7. All Matte Black finish with an all black interior layer. 2 layers of defense, Easy wrap around design, Impact absorbing core.